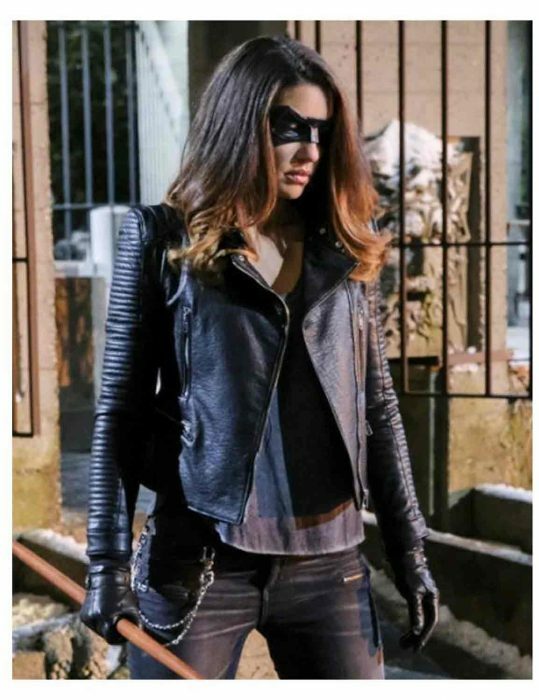 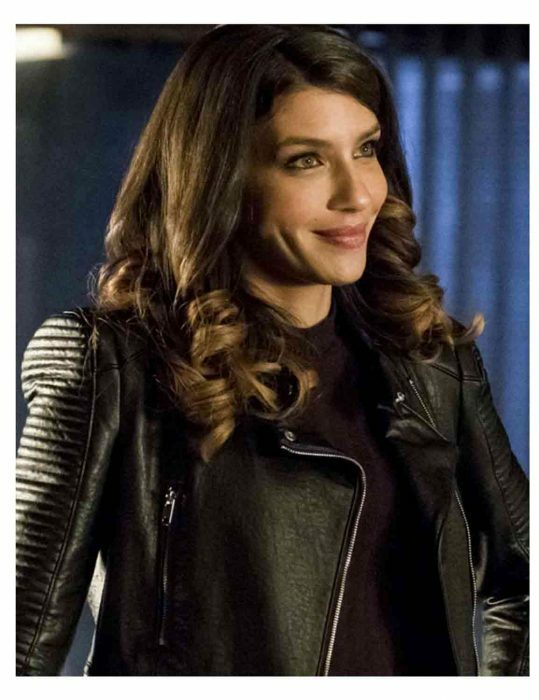 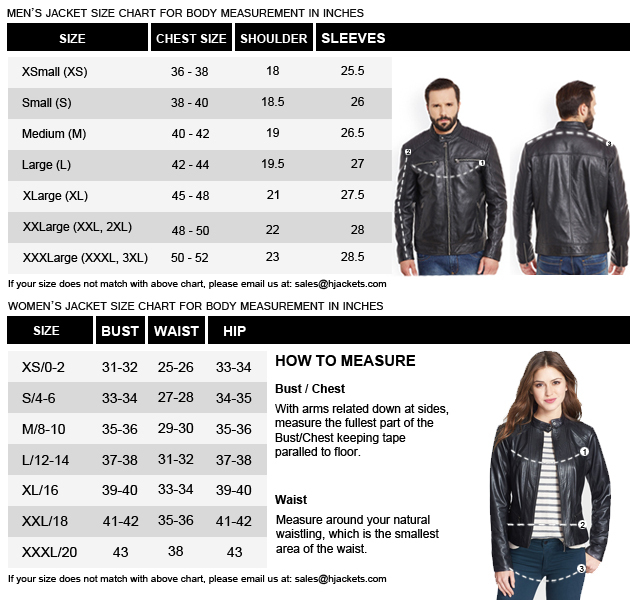 One of the most extraordinary outerwear’s like ladies biker’s heaven featuring Dinah Drake Leather Jacket from Arrow season 6 giving the spectacular imagery respects in order to blend it with confidence and give you something remarkable. 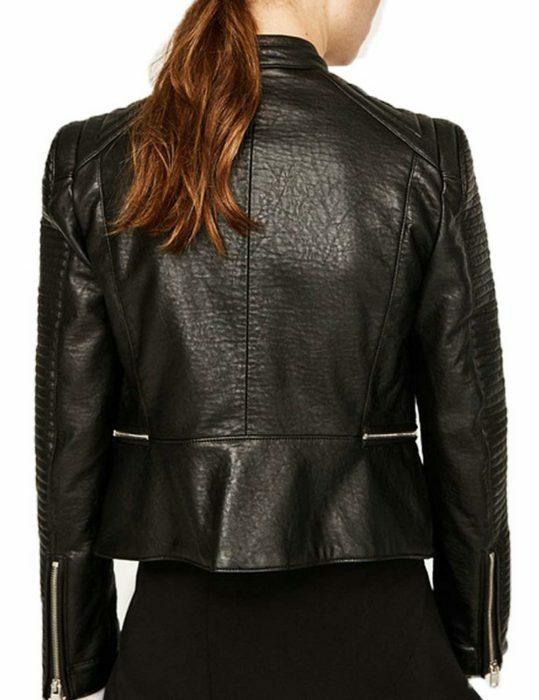 Among these truthfulness matching the description that is you genuine leather grab. 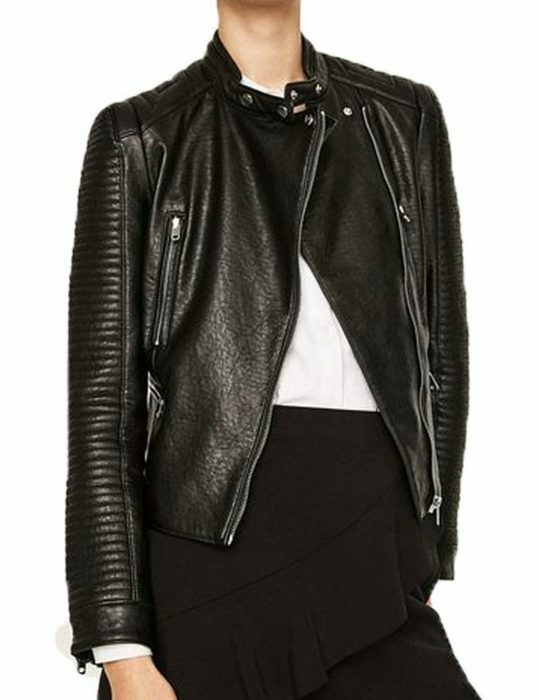 This Moto alike fashion gear has been besought through internal viscose liner inside as Arrow Dinah Drake Jacket is having bits of outer-fashion trends with all such attributes a women would like to have detailing piping standards on the full length sleeves adorn with open hem cuffs followed by its elegant black color to offer and having multiple zippered fashion sequence as a part of Dinah Drake Leather outerwear from the avenues of Arrow television drama series.